Why won't Kodak Everyday Install? 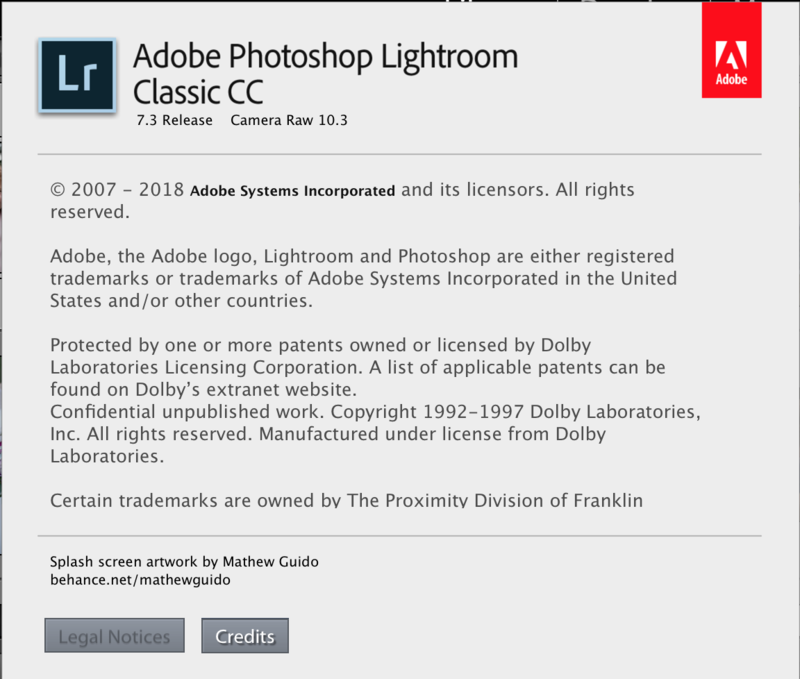 You need Lightroom 7.3 or Adobe Camera RAW 10.4. We worked closely with Adobe to develop these new presets and all presets will be developed this way going forward. Where are the camera profiles? Kodak Everyday is universal: they work for ALL cameras without the need of separate installs per camera brand like the older packs.